Tuesday 20 th October. 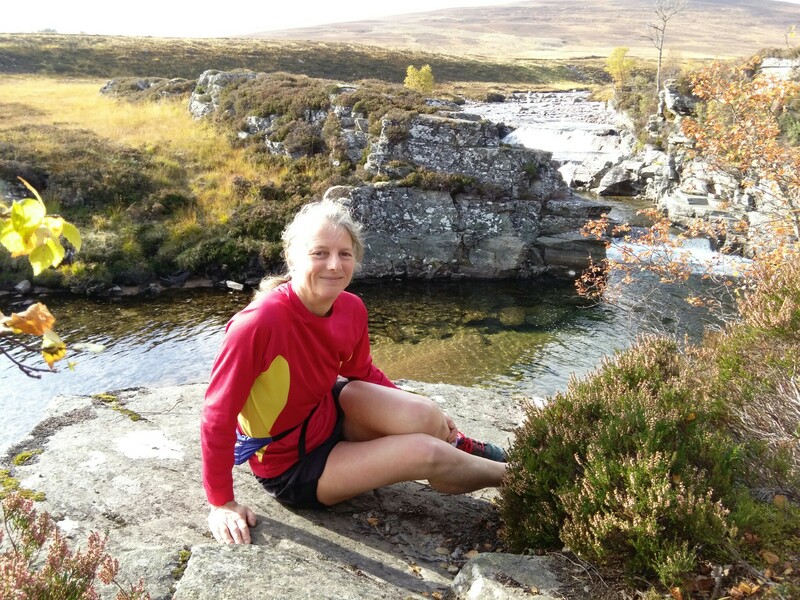 Ran from the Linn of Dee car park to the Chest of Dee,a very pleasant run to complete my 50 th challenge point. Jane. This entry was posted in cp11 and tagged DaveO, JaneO on December 9, 2015 by site_admin. 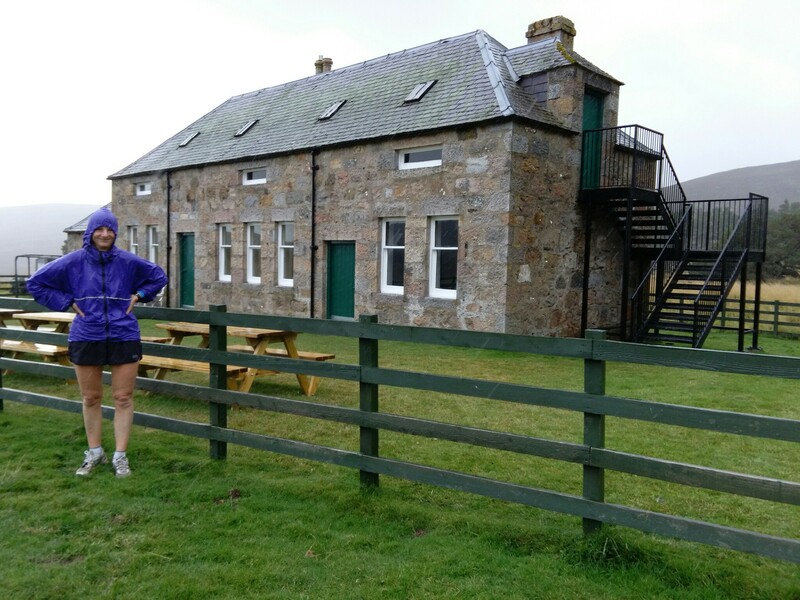 A wet run to Morven Lodge from the A939. This entry was posted in cp52 and tagged DaveO, JaneO on December 9, 2015 by site_admin. Sunday 4 th October . 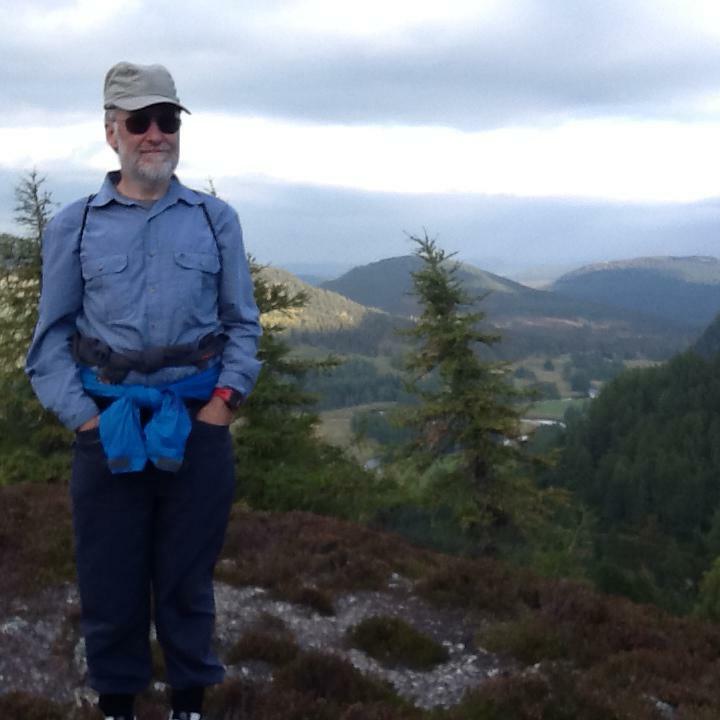 Pleasant walk up Creag Choinnich, good views all round. This entry was posted in cp23 and tagged DaveO, JaneO on October 23, 2015 by site_admin. Very pleasant family walk to the Colonel’s Bed. The route down to the Ey Burn was very slippery , but the view up the burn was worth it. A great place to hide. This entry was posted in cp17 and tagged DaveO, JaneO, TommyO on August 19, 2015 by site_admin. This entry was posted in cp79 and tagged DaveO, JaneO on July 5, 2015 by site_admin. 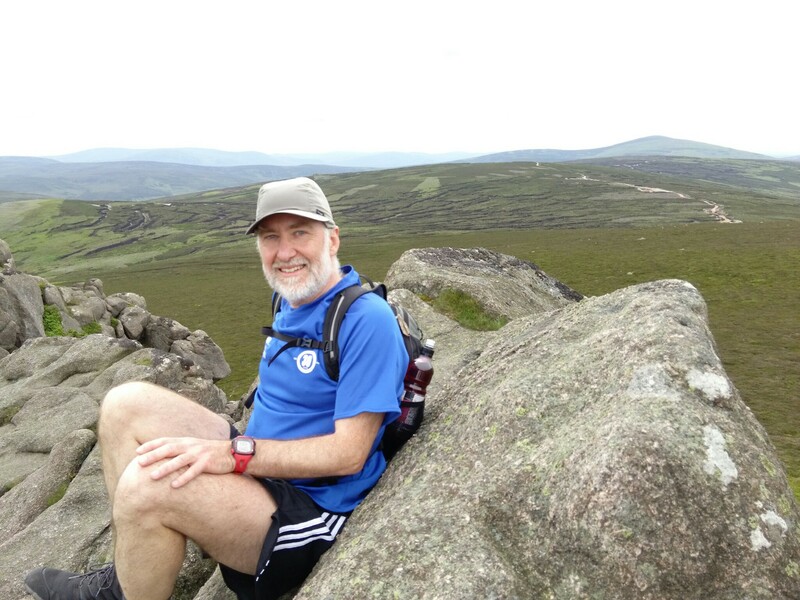 From Clachnaben headed West to Mount Battock,great ridge run and climb to the top. Photo of David on Clachnaben with Mount Battock in the distance . 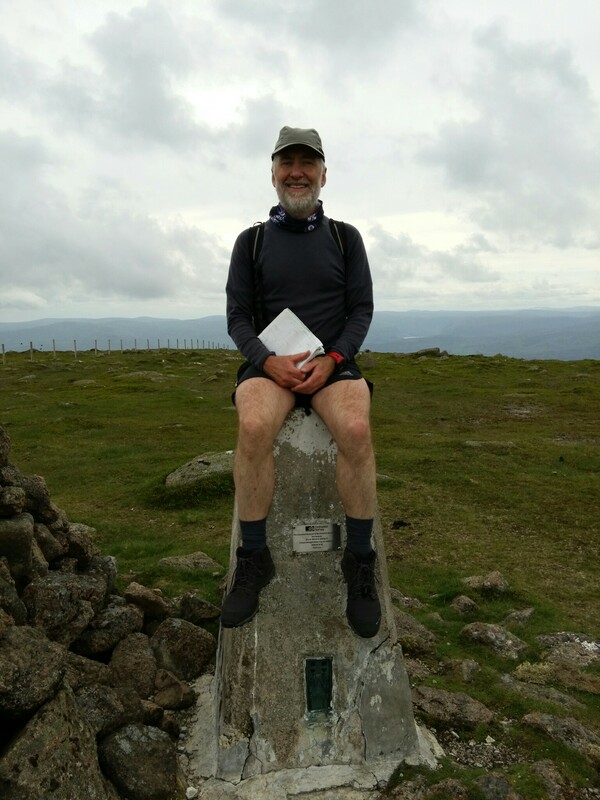 Last photo David on trig point at Mount Battock. This entry was posted in cp80 and tagged DaveO, JaneO on July 5, 2015 by site_admin. Parked near the main car park on the B974. 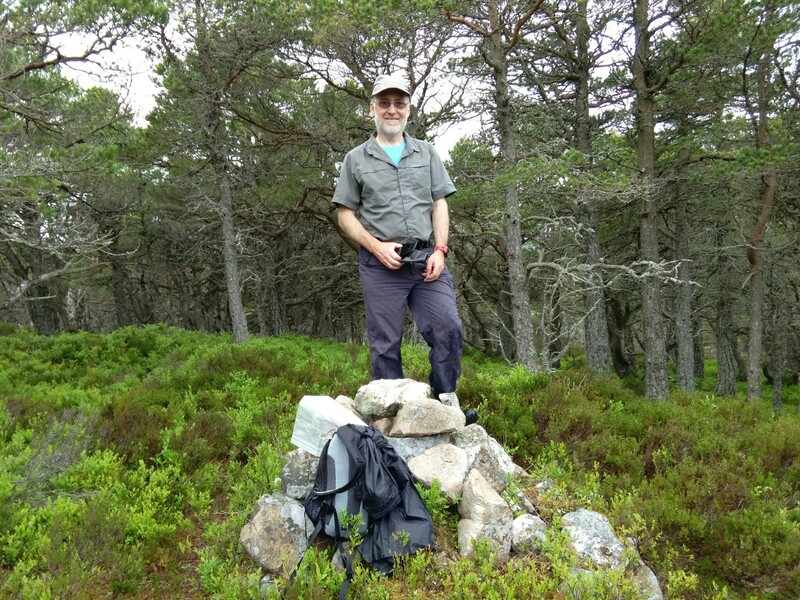 Followed the path and track through Miller’s Bog and on to the top of Clachnaben. Good view of our route from the top. This entry was posted in cp93 and tagged DaveO, JaneO on July 5, 2015 by site_admin. 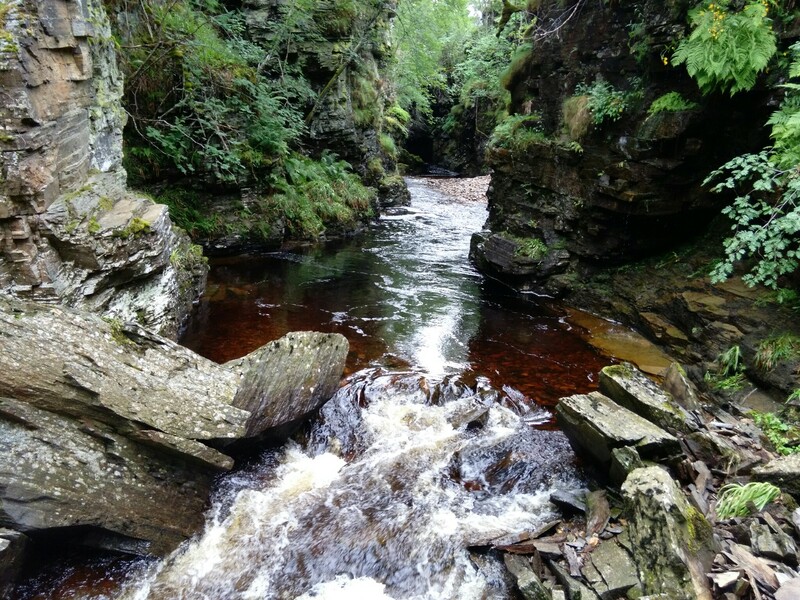 Off at 6.30 am before breakfast, up the Fungle from home to the Guard then down the Cistern track for 200 metres then along rides and animal tracks to Brackloch Craig. A surprisingly well constructed cairn. This entry was posted in cp98 and tagged DaveO, JaneO on July 2, 2015 by site_admin. 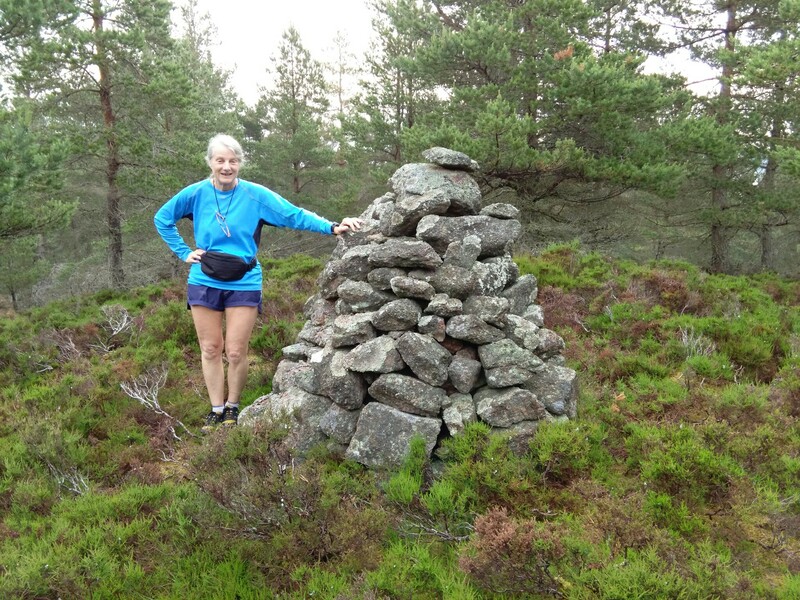 Saturday 20th June parked in lay by on the South Deeside Road by the kissing gate and walked on a direct line to the ridge ,then the cairn following animal tracks for quite a bit of the climb. Good views from the top, a surprisingly pleasant cp. This entry was posted in cp47 and tagged DaveO, JaneO on June 24, 2015 by site_admin. 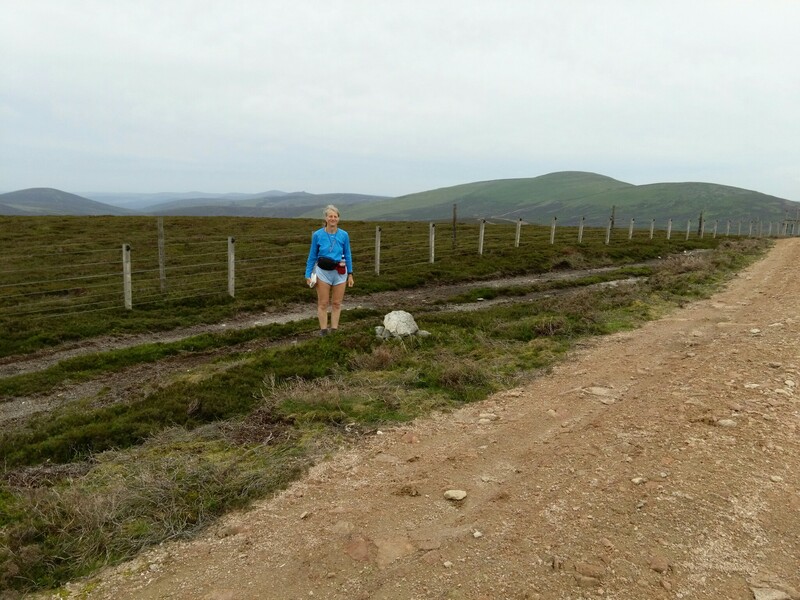 We parked on the South Deeside road and headed on the track going West till the fence then went up hill to follow the ridge to Sgor an h – lolaire. Great views of Lochnagar. This entry was posted in cp46 and tagged DaveO, JaneO on May 27, 2015 by site_admin.